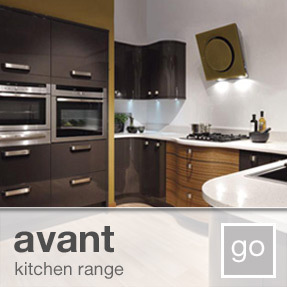 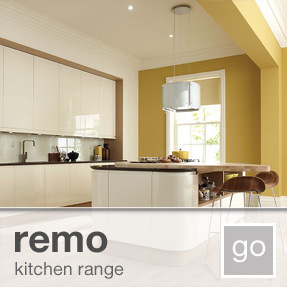 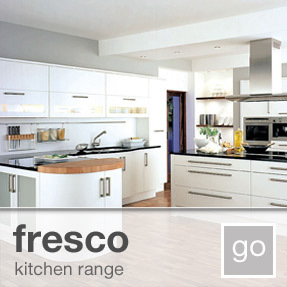 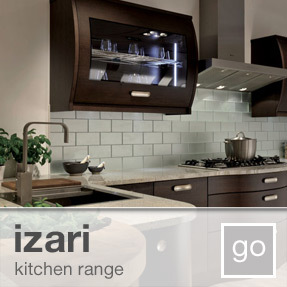 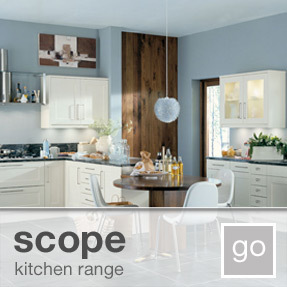 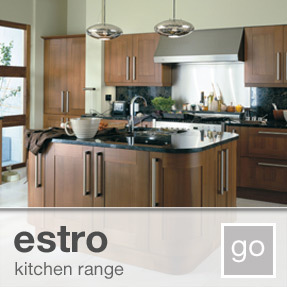 quality modern kitchens | buy online | direct from the manufacturer | low cost & cheaper! 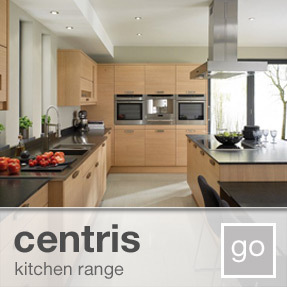 Modern kitchens from kitchens made4u will inject a contemporary edge to your home, whilst being designed to suit the demands of modern British living. 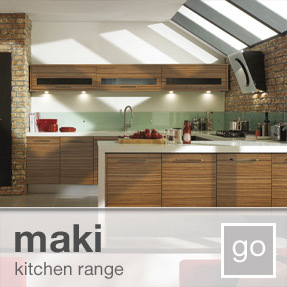 This modern approach, which is typical of Kitchens made4u, achieves a pure and minimalist look with a choice of patterns, finishes and textures from the modern collection to create something distinctive, individual and inspiring in your kitchen.